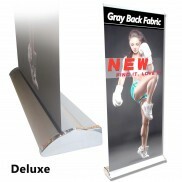 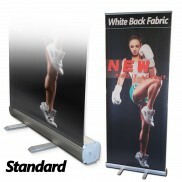 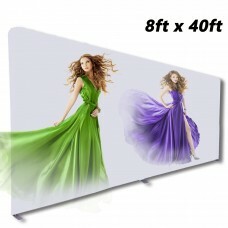 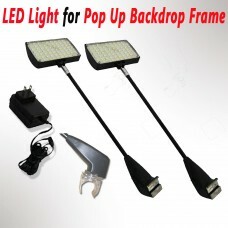 Features: - 8x8FT（H*W） - High Quality Aluminum - Tube Diameter: 1-1/4” .. Features: - 8x10FT（H*W） - High Quality Aluminum - Tube Diameter: 1-1/4”&nbs.. 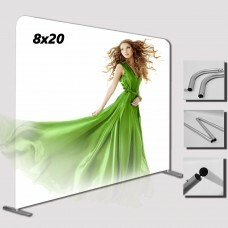 Features: - 8x20FT（H*W） - High Quality Aluminum - Tube Diameter: 1-1/4”&nbs.. 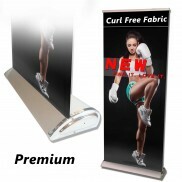 Features: - 8x40FT（H*W） - High Quality Aluminum - Tube Diameter: 1-1/4”&nbs..